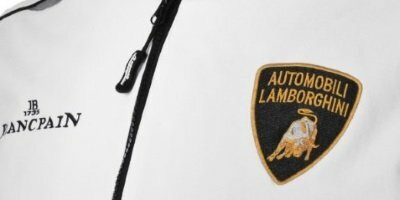 Collezione Automobili Lamborghini's Fall/Winter range for 2013 continues the theme of the Spring/Summer collection: One hundred years of innovation in half the time. 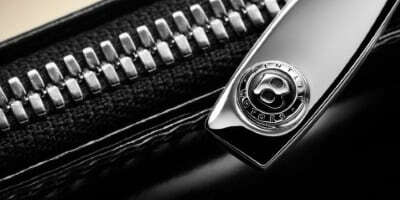 Bentley Motors announces the launch of the Bentley Handbag Collection at the prestigious Pebble Beach Concours d'Elegance, the world's premier event for automotive enthusiasts and connoisseurs of culture. 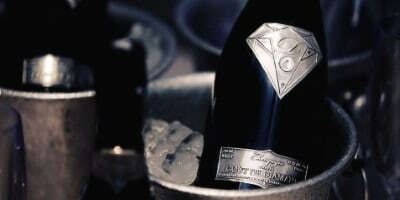 Liquid luxury in the shape of Champagne is nothing new, but Goût de Diamants redefines what Liquid Luxury means and adds it's own twist. 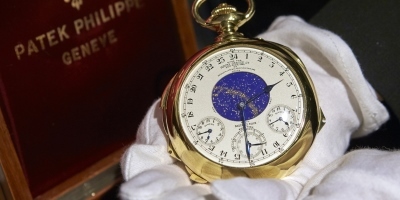 The Henry Graves Super Complication Watch, a one of it's kind gold coach watch that was auctioned off at Sotheby's in December 1999 for a whopping sum of 11 million USD. 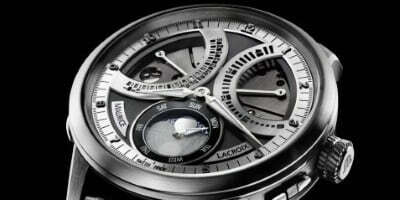 It is also the most complicated timepieces ever sold to date. 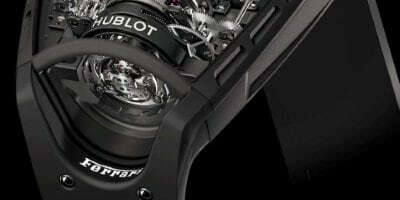 The watch, Hublot MP-05 "LaFerrari", is finely wrought in terms of shape, featuring a complex shaped sapphire crystal clearly reminiscent of the car's outline, as well as an open case-back, and is made from black PVD titanium. 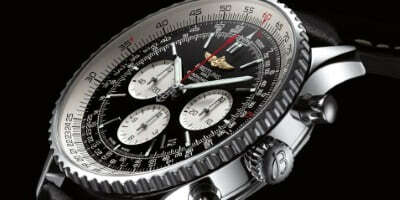 If you're a man who cares about style, you probably own a few watches: an everyday watch, a weekend watch, plus maybe the damn good looking watch and even a luxury watch that's bespoke. Spearheading the Maurice Lacroix Manufacture, the Masterpiece collection strikes a clever balance between technology, tradition and modernist esthetics.